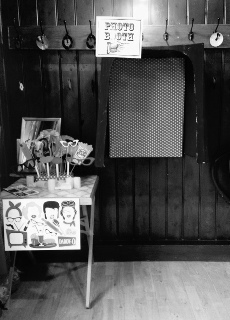 We have been running workshops now for 7 years and each one feels like our favourite! 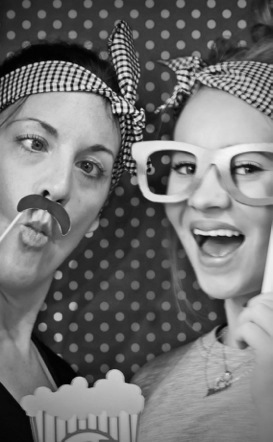 LAST FEW PLACES REMAINING BOOK NOW …. 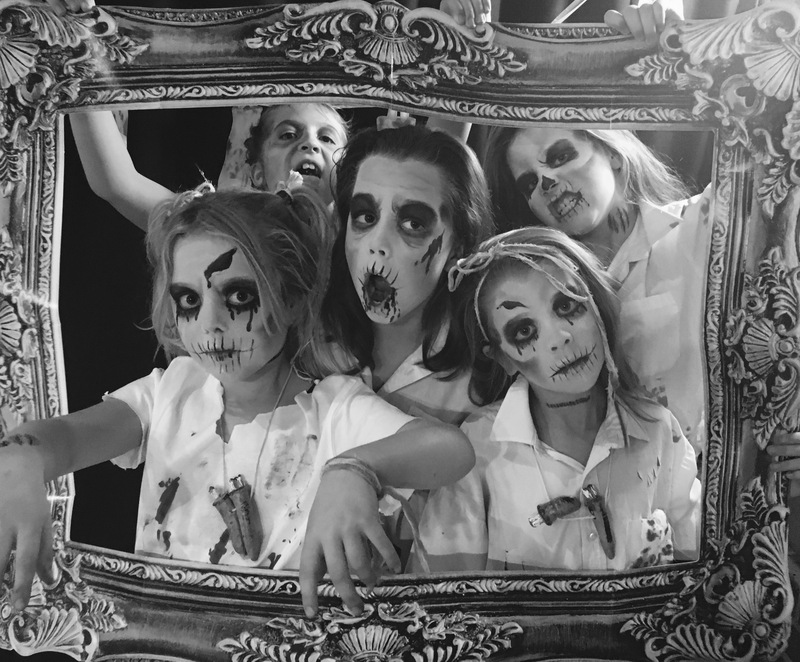 And a Zombie full day workshops for the 7-12 year olds, they made their own costumes, helped each other with their make up and dressed the set. 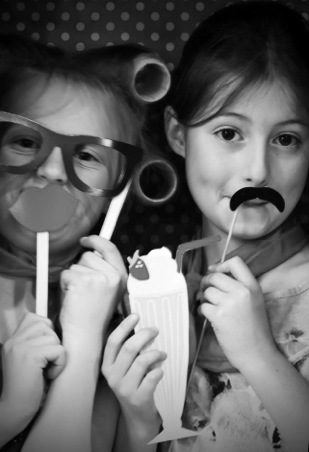 They set the lighting and practised hard….pretty awesome small people! 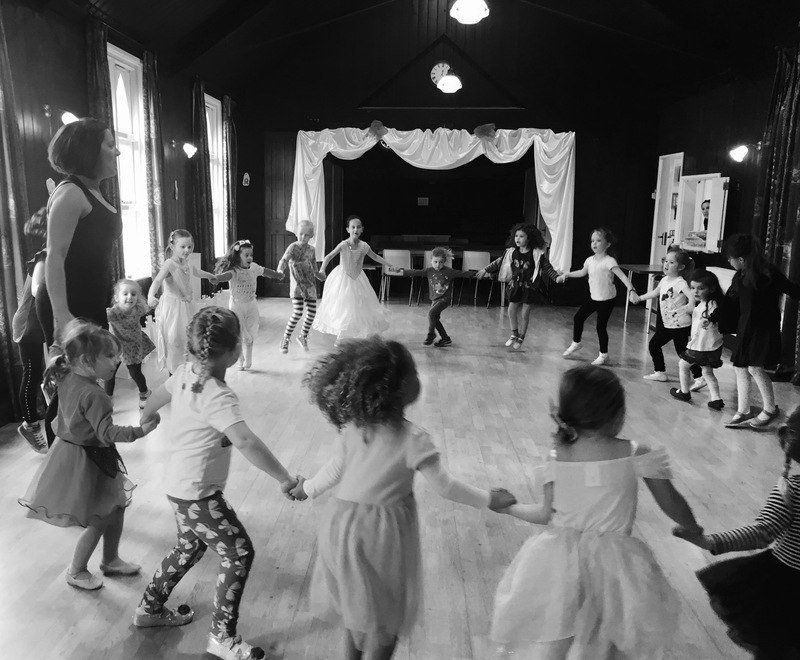 Fairytales came true in Bartley, such a fun day of dancing and fun with our Belles & Beasts. Each time we are amazed at the children just that little bit more. 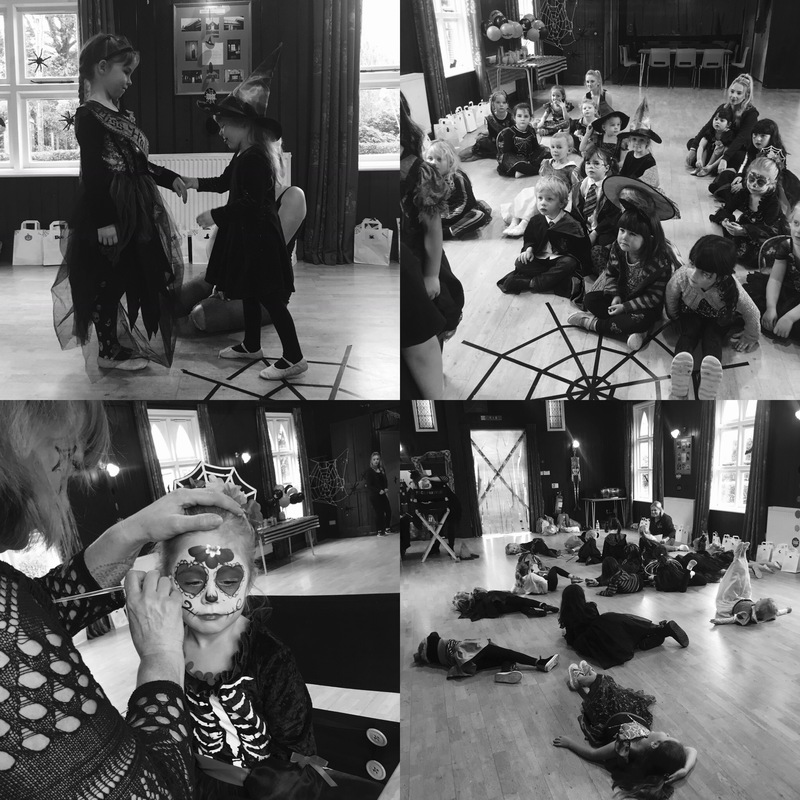 The workshop days are jam packed day with guest teachers, singing, dancing, acting, crafts, games, face painting, costumes, goody bags and a mini show for all the parents at the end! 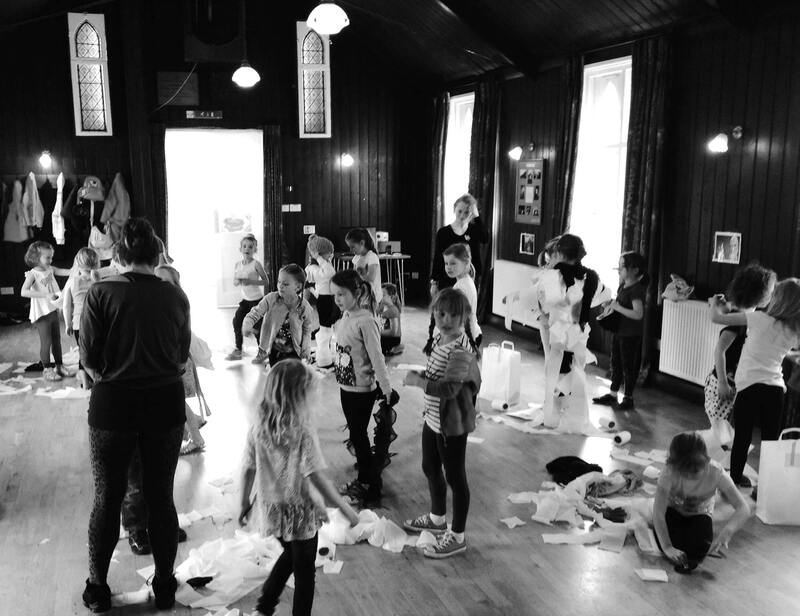 We turned Bartley hall into the Frozen Kingdom of Arendelle, the children were amazing as always and we had so much fun! Thank you for making Jessica such a happy girlie today!! We had to sing frozen songs as lullabies before bedtime! Abi had a fab time, thank you. She hasn’t stopped talking about it and the CD is now on loop in the car! Thank you to Katie and the team for the Frozen workshop, Imogen had the best time and the cd is on loop in the car and I’m sure will be worn out soon!! 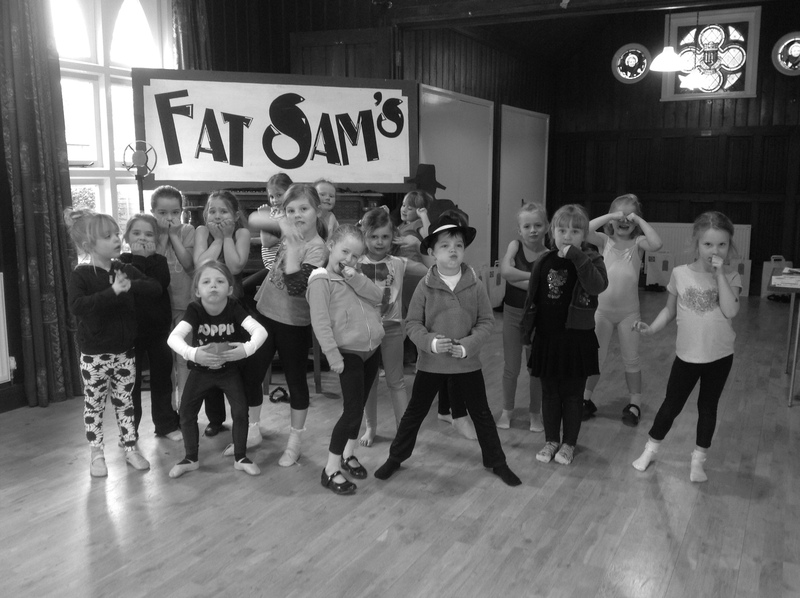 The children arrived at 8.30am and were whisked off to New York in the 1920’s…they had a full schedule of Tap, Musical Theatre, Hip Hop, Signing and Drama coaching, along with set and costume designing, and they were utterly brilliant! All the parents arrived around 3.30pm to see the final pie fight and all the children left smiling with their goody bags! 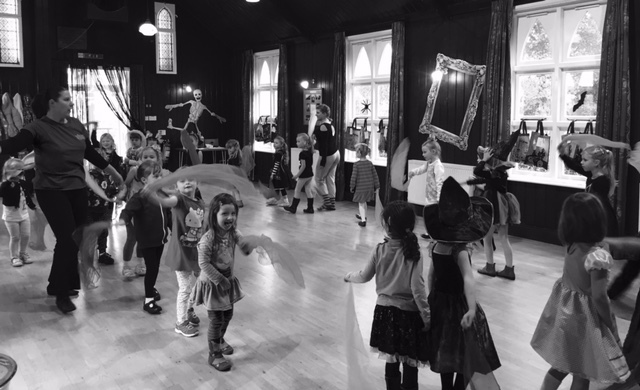 A big thank you for giving Laura such a lovely day – she’s still singing and dancing and performing in her feather boa….What a great way to spend the day – doing what she loves best! The ‘goody bag’ is just the icing on a ‘very big cake’….. look forward to hearing about any other workshops you might have in the future. Thank you for today..Maya loved it! She’s been listening to the cd on repeat and dancing. 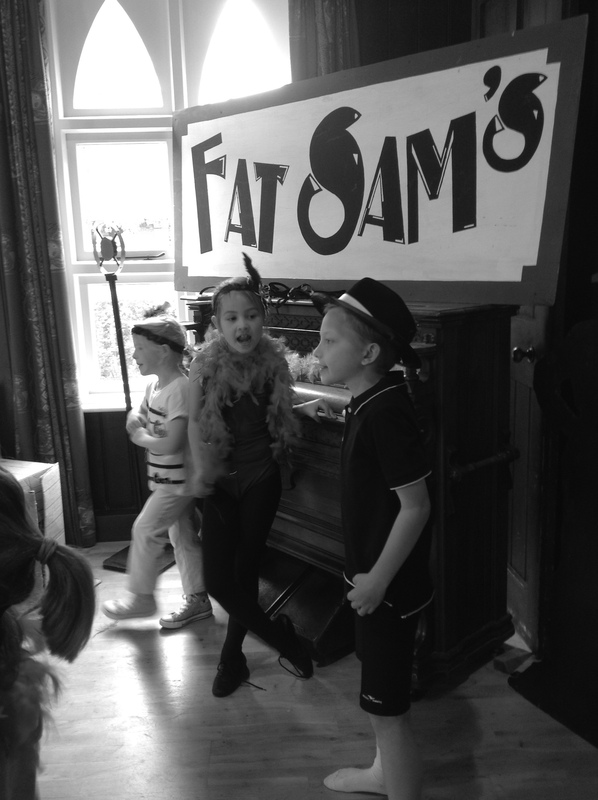 And was watching Bugsy on you tube before bed!…Please do let us know about summer workshops! Georgia had a fab time and is now desperate to start doing a musical theatre type class! Thanks Katie, Megan and Ané had a great time – I’ll keep my eyes open for your next one! now does a very cute rendition of ‘my name is Talullah’! Thanks for the goodies they received-Sophia is enjoying teaching her sister to dance to the music..
My three had a wonderdul day with you and undoubtedly gave me some special memories yesterday watching them at the end!.. I wonder how many little stars you have made! Thanks for everything yesterday Katie… Sophia says she had a wonderful time, she was so worn out she fell asleep on the way home!